For an impressive venue to hold your meeting come to Blackmore Farm. 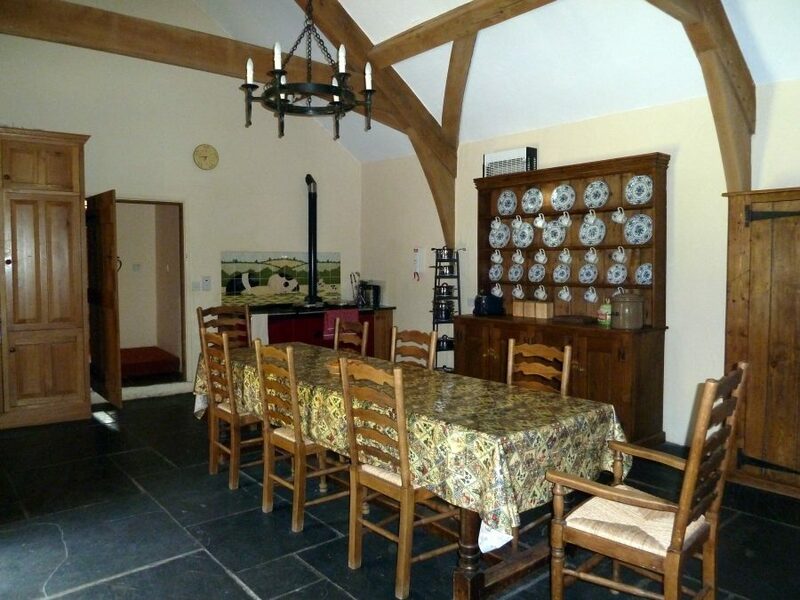 We are able to cater for large groups of delegates in the elegant surroundings of our 15th Century Manor House but still providing all the necessities that the modern meeting needs. 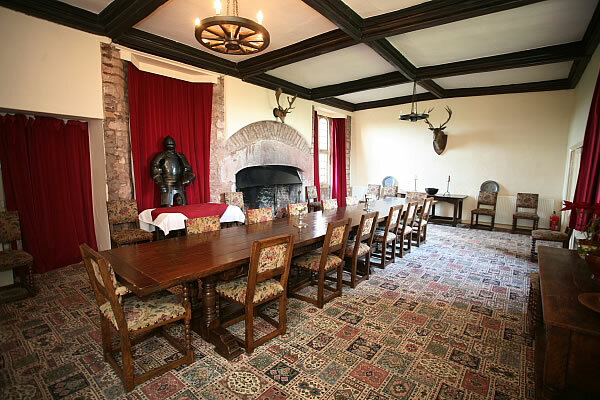 Our Main Hall measures 32’ x 15’ and is laid out in boardroom style catering for up to 30 delegates. Our smaller room is able to cater for up to 15 delegates in either boardroom or theatre style. A flip chart is available as well as a TV. Room hire is £35 per Half Day or £70 per Day (plus VAT). Our Delegate Rate is £16 per person (plus VAT) and includes tea or coffee & biscuits on arrival, plus mid-morning tea or coffee, followed by a 2 course buffet lunch and then finally afternoon tea or coffee.